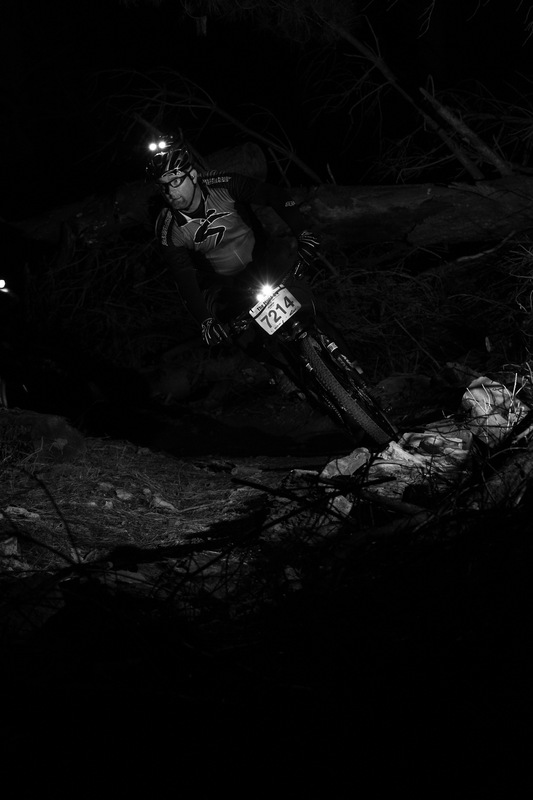 There are mountain bike vids, and then there is Darklight, a seven-minute epic filmed entirely at night. Black Rock, Oregon. Philips/Sweetgrass mountain bike 2015. Shot in conjunction with electronic giant Philips, the vision that the team from Sweetgrass Productions and Swedish creative house Ahlstrand and Wållgren have created is just amazing. Two trucks’ worth of lighting, cables, generators and stands were all moved by hand, 4×4 and quadbike in a shoot that took several days in each location. Freeriders Graham Agassiz, Matt Hunter, and Matty Miles rode some insane terrain in Southern Utah – where Hunter was bitten by a rattlesnake and needed to be evacuated for treatment in hospital, only to return two nights later! – to the lush forests of the Pacific Northwest. How far can mountain bike vids go? !